Our engagement with McDonalds leadership over the years has led to this successful result. In 2018, McDonalds agreed to set the GHG reduction goals described in the text of this Ask. To mitigate climate change, Walden asks companies to set greenhouse gas (GHG) reduction targets based on accepted scientific research. In our recent review of portfolio companies’ progress on GHG goals over five years, we are encouraged that 52 companies have improved their policies, practices, or disclosure. McDonald’s is a case-in-point. Walden has interacted individually and collaboratively over the years with this global fast food chain, including as a participant in its formal stakeholder group. 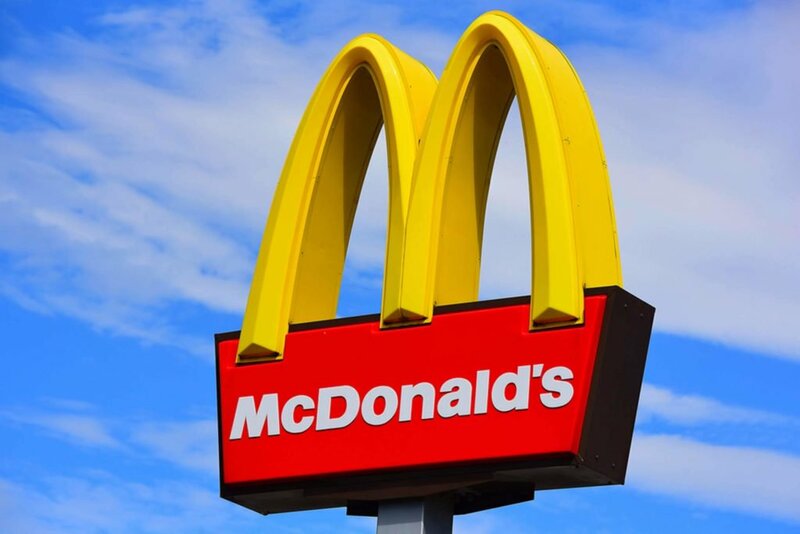 In 2018, McDonald’s became the first restaurant company to set a science-based GHG reduction target. Its size alone makes this extraordinarily significant. There are over 37,000 McDonald’s restaurants in 120 countries, which sell an estimated 75 hamburgers every second. McDonald’s environmental impact is enormous. McDonald’s committed to reduce greenhouse gas emissions related to its restaurants and offices by 36% by 2030 from a 2015 base year. The company also committed to an ambitious 31% reduction in emissions intensity (per metric ton of food and packaging) across its supply chain by 2030 from 2015 levels. McDonald’s estimates that its Scope 3 emissions, which include supply chain emissions, totaled approximately 42 million metric tons in 2017. It expects to prevent 150 million metric tons of GHG emissions by 2030 if it meets these goals. Just as it once was rare to see companies make commitments to reduce emissions, it continues to be unusual for companies to set public goals for emissions outside their direct influence. Given that most McDonald’s restaurants are operated by franchise partners, achieving the goals will require effective collaboration. McDonald’s will prioritize action on the largest segments of its carbon footprint: beef production, restaurant energy use and sourcing, and packaging and waste. Our hope is that McDonald’s leadership becomes the benchmark for other companies to follow. Walden also asks companies to advocate for and support effective climate policy with lawmakers at the local, state, national, and international levels. We commend McDonald’s membership in the We Are Still In coalition, which provides a platform for companies to influence public policy on climate change.